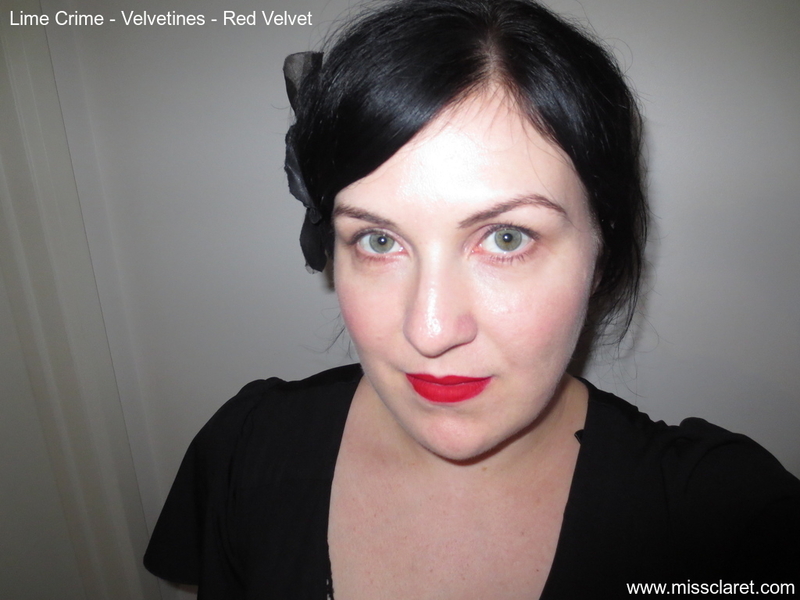 I've had my eyes (literally!) on these sunglasses for some time so when my mum bought them for me, I was delighted. 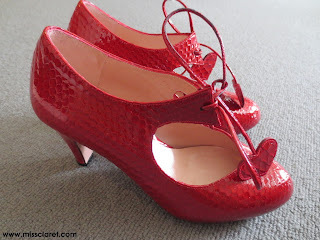 Ohh la la! 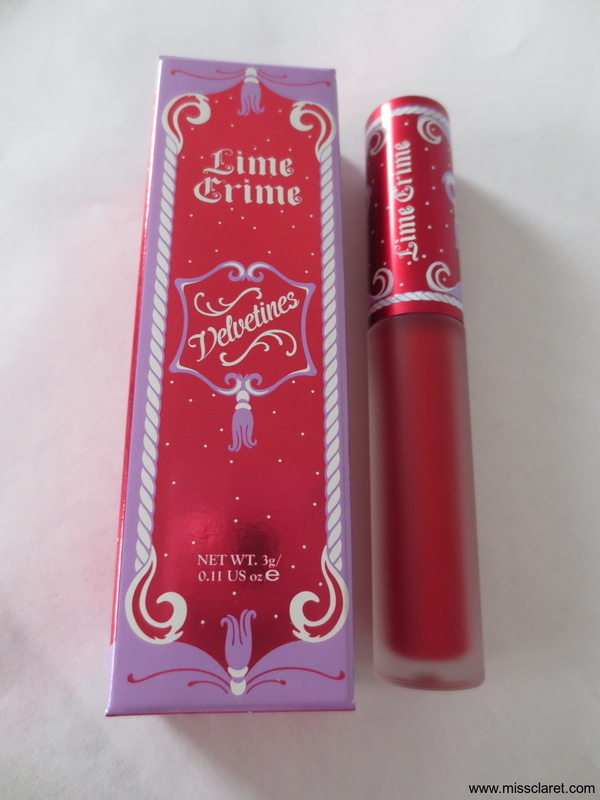 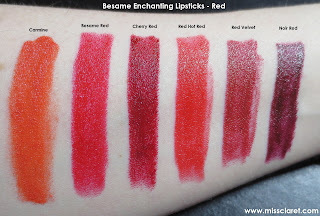 I've rediscovered my Besame Enchanted Lipsticks! 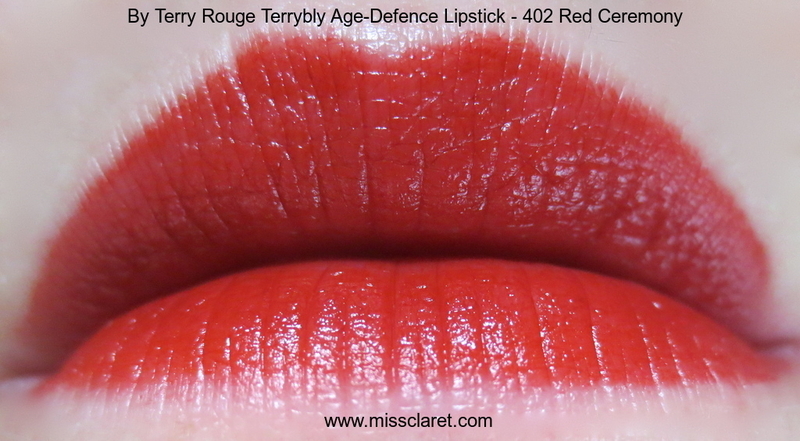 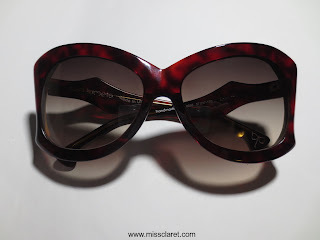 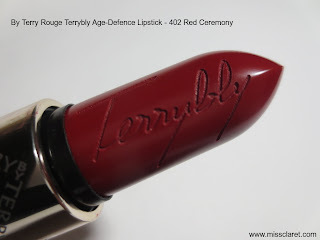 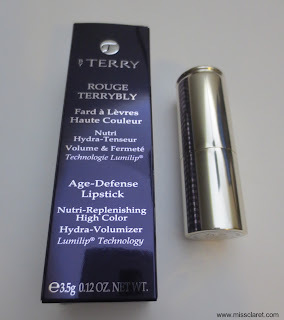 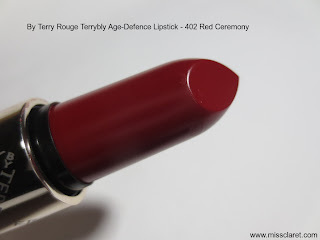 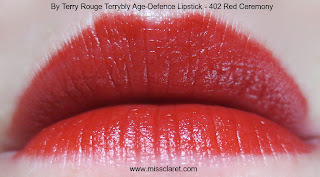 By Terry's Rouge Terrybly 402 Red Ceremony - a stunning deep cherry red. 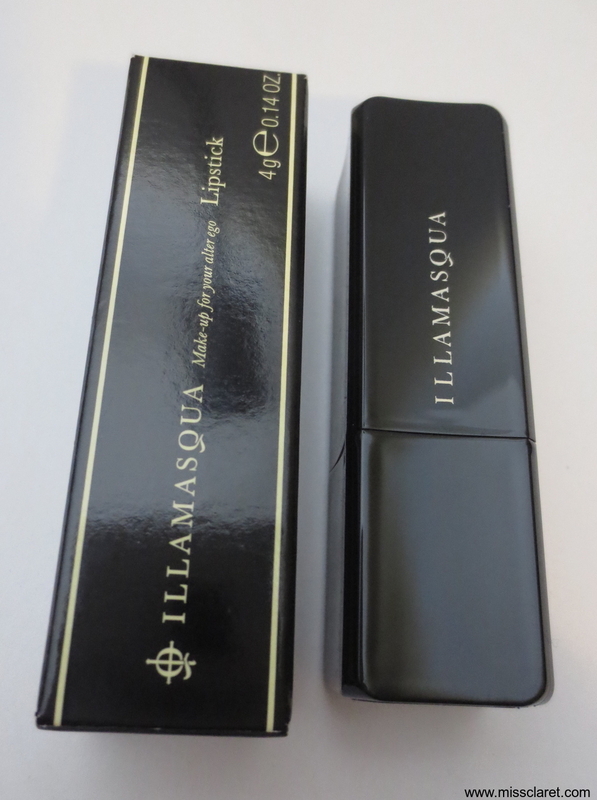 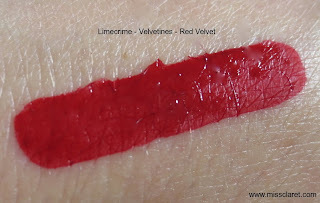 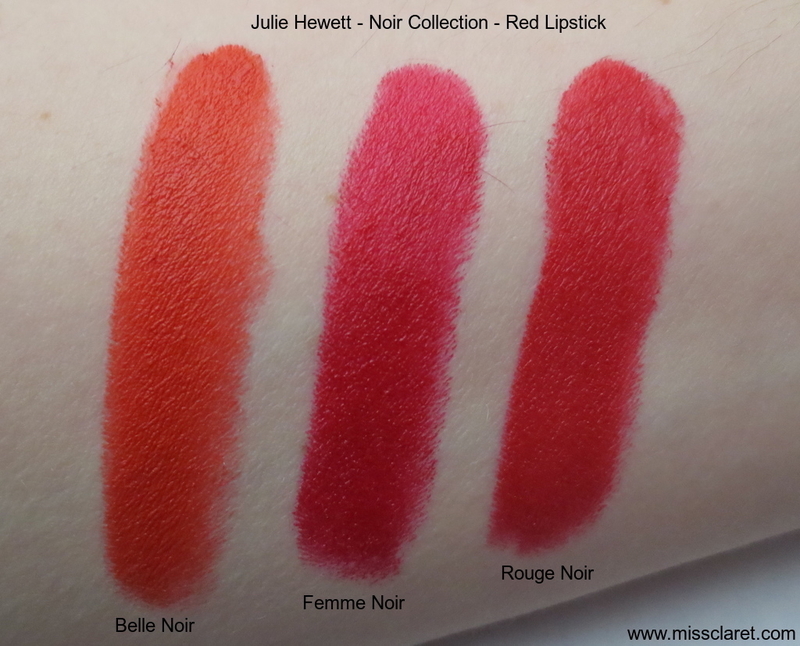 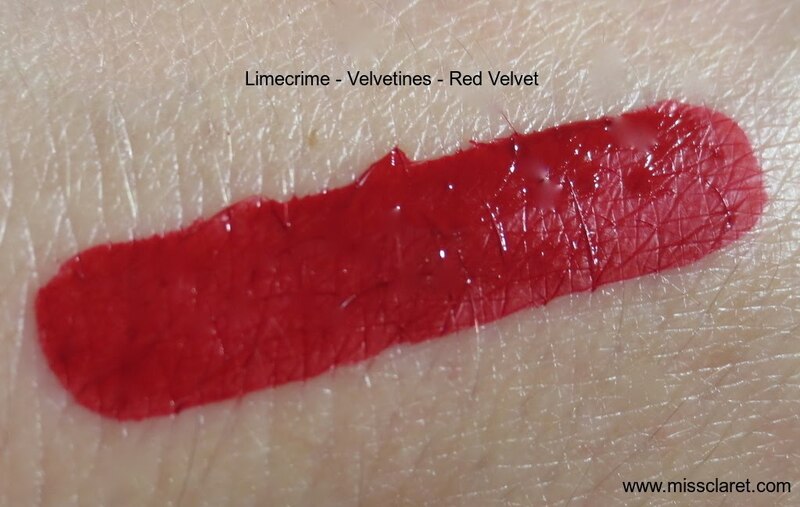 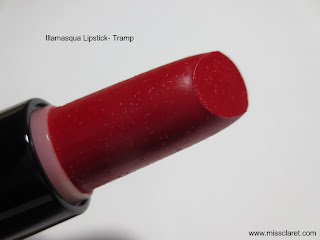 Illamasqua's Tramp lipstick is described as a classic rose red. 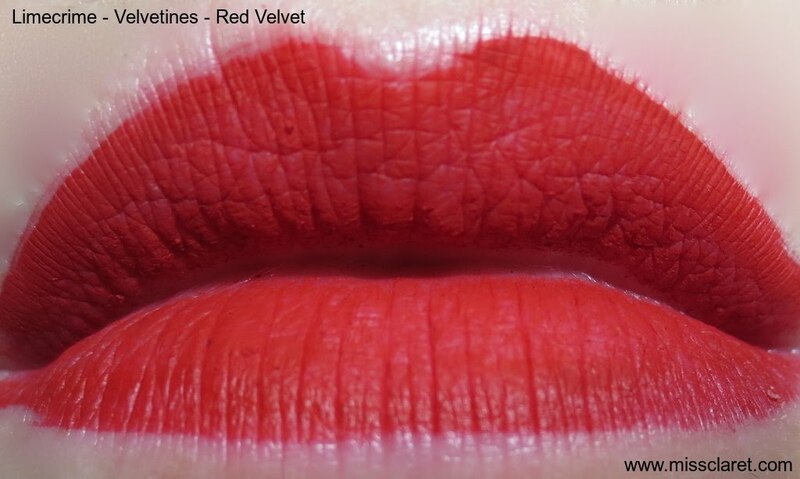 Different to my usual red preference, but lovely nonetheless. 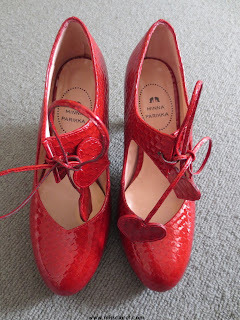 The new year has started well with the purchase of 'Jodie' - a stunning pair of Minna Parikka shoes. 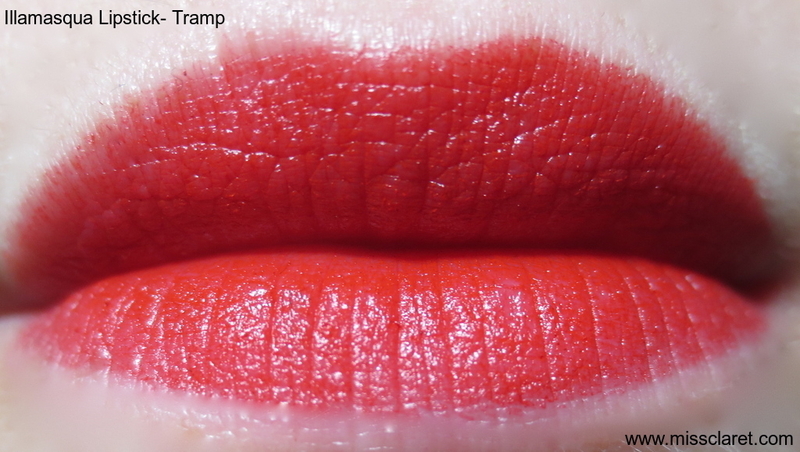 A true red with an abundance of shine! 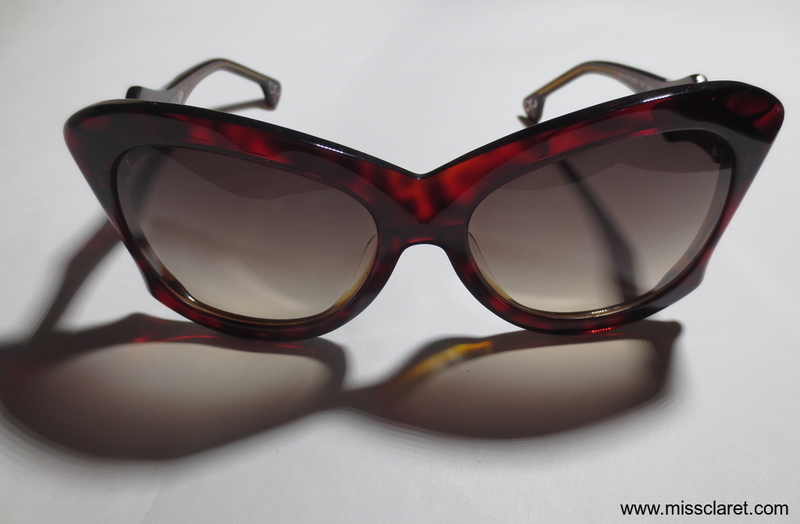 Hello 2013!